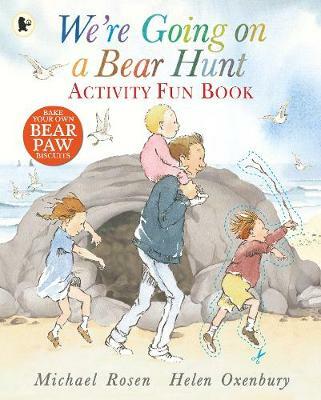 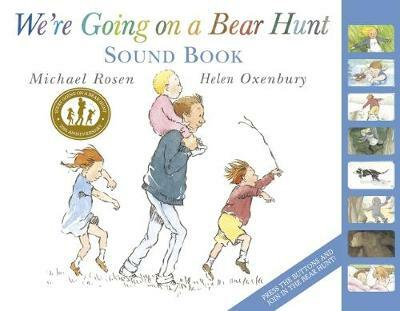 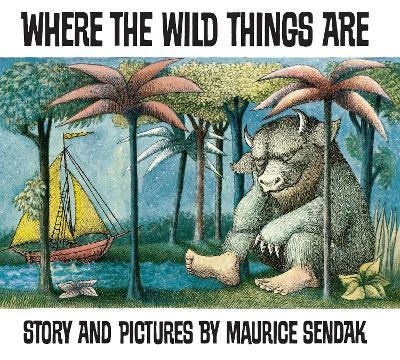 Buy We're Going on a Bear Hunt by Michael Rosen from Australia's Online Independent Bookstore, Boomerang Books. 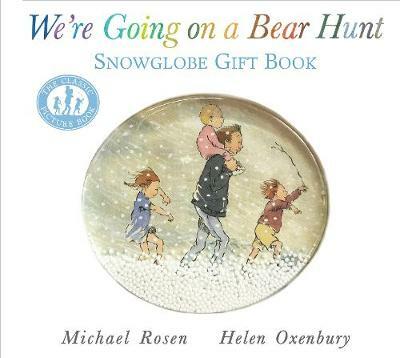 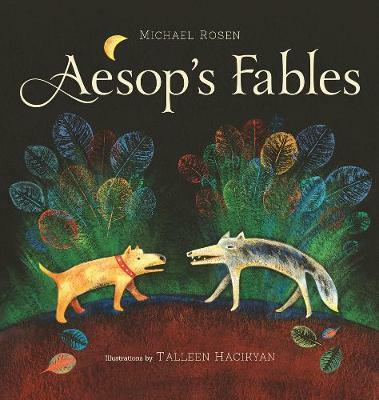 Michael Rosen is one of the most popular authors of stories and poems for children. 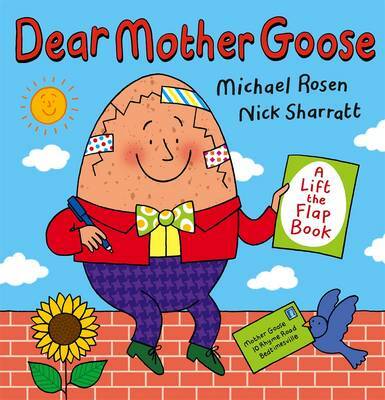 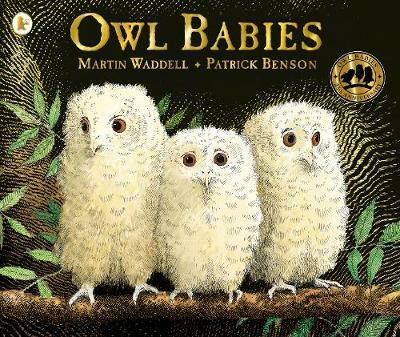 His bestselling titles, published by Walker Books, include Little Rabbit Foo Foo, Michael Rosen's Sad Book, This Is Our House, Tiny Little Fly, Dear Mother Goose and its sequel Dear Fairy Godmother. 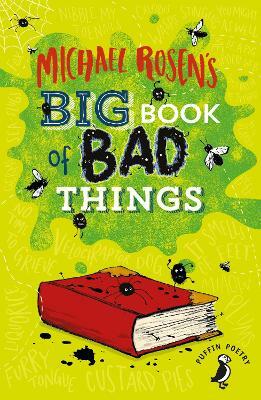 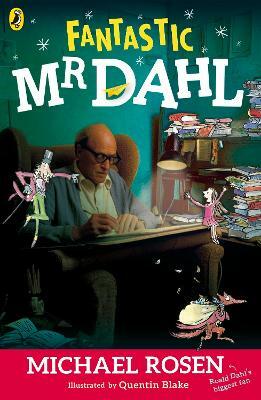 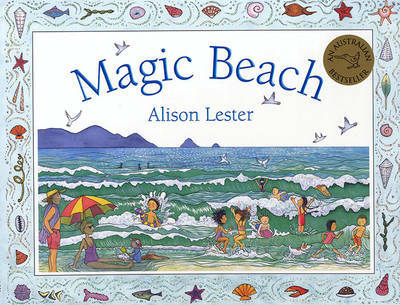 Michael received the Eleanor Farjeon Award in 1997, and was the Children's Laureate from 2007 to 2009. 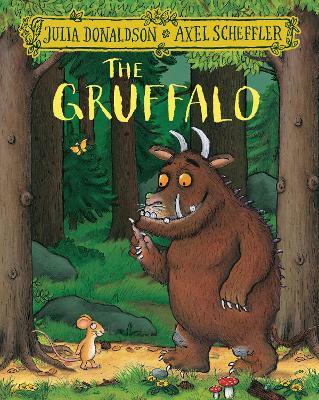 He is a distinguished critic and academic, co-directing an MA in Children's Literature at Birkbeck College. 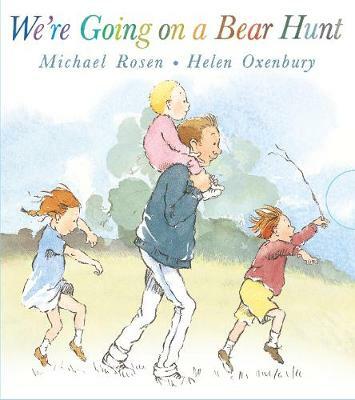 Michael lives in London, N10, with his family.